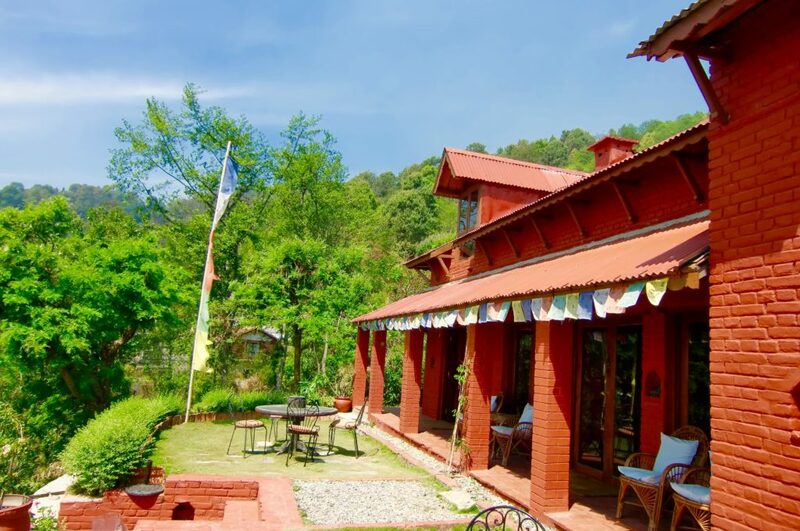 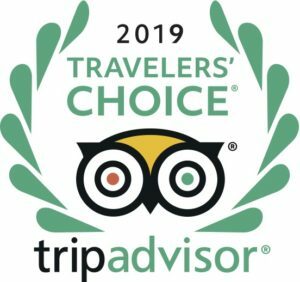 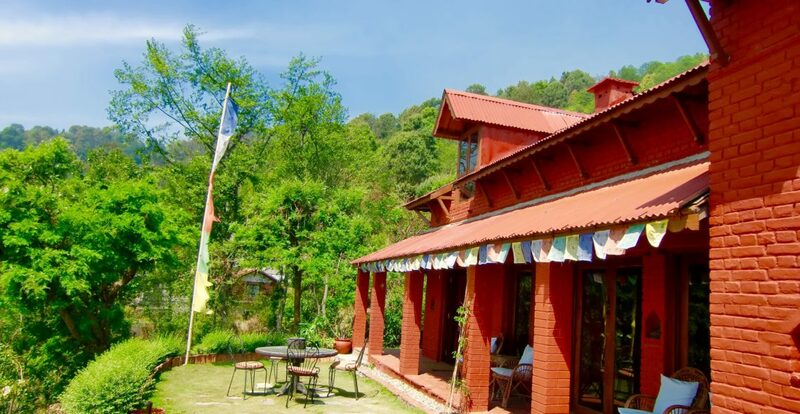 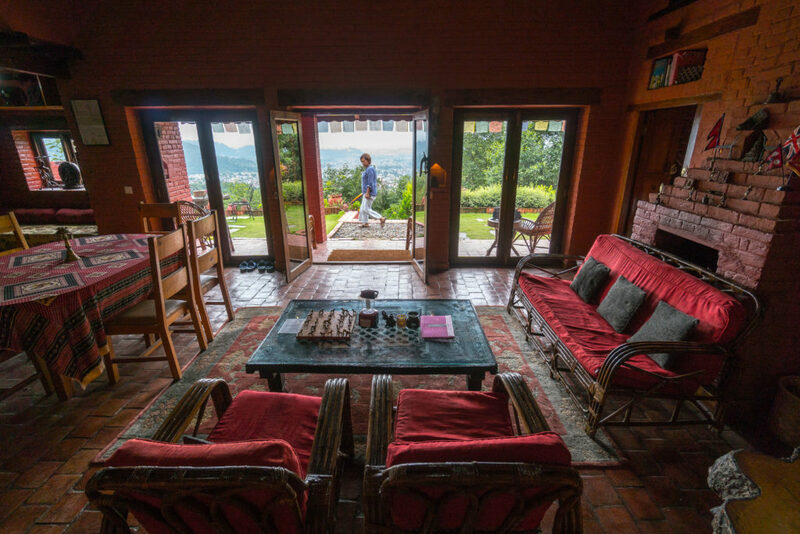 My stay was all about relaxation – a chance to kick back and soak up the ambience of this beautiful property with the perfect combination of food, tasteful Nepalese decor and warm hospitality. 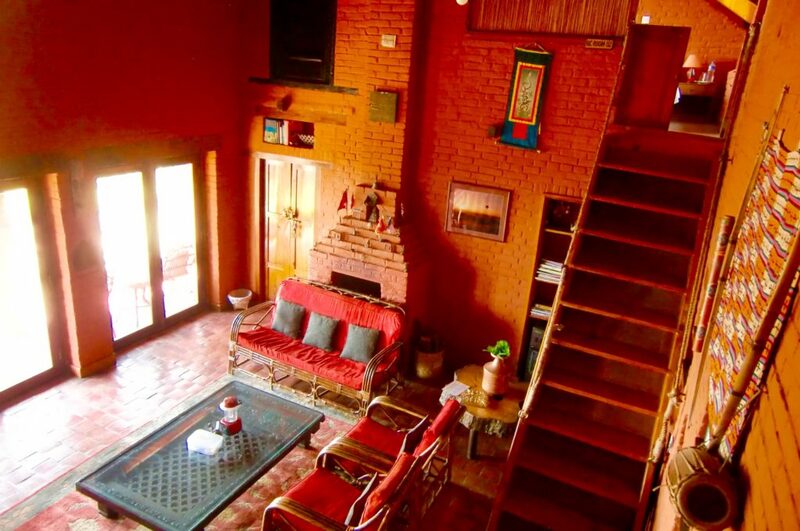 The in-house massage was divine. 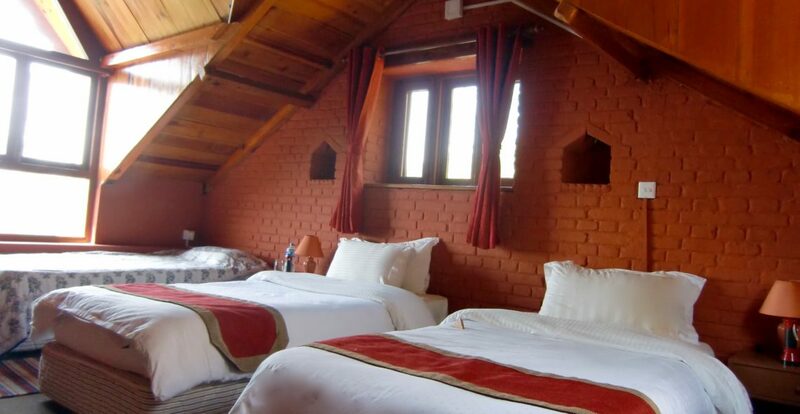 Enjoy the space and comfort of the entire Cottage. 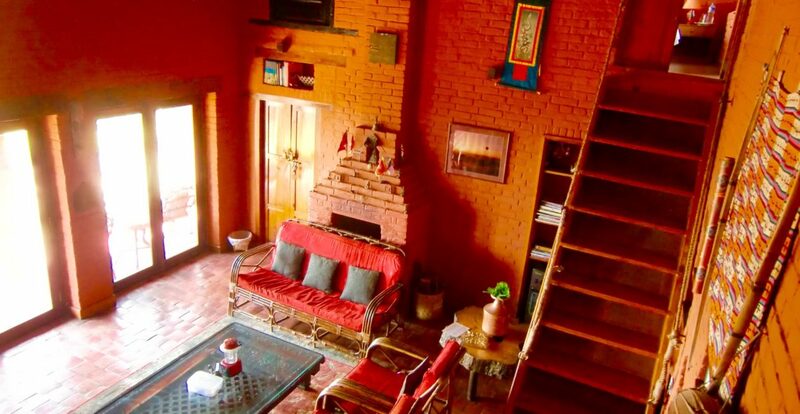 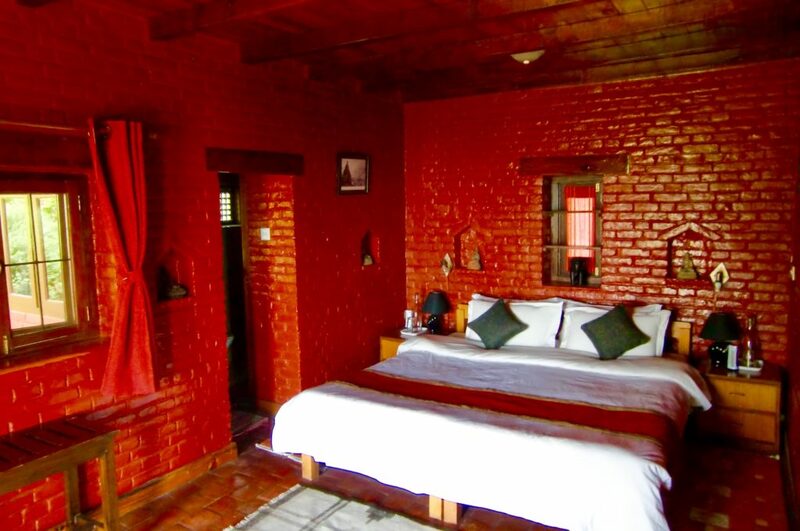 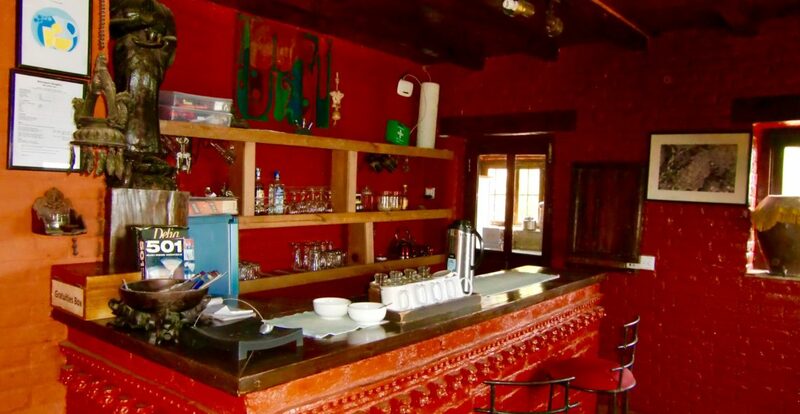 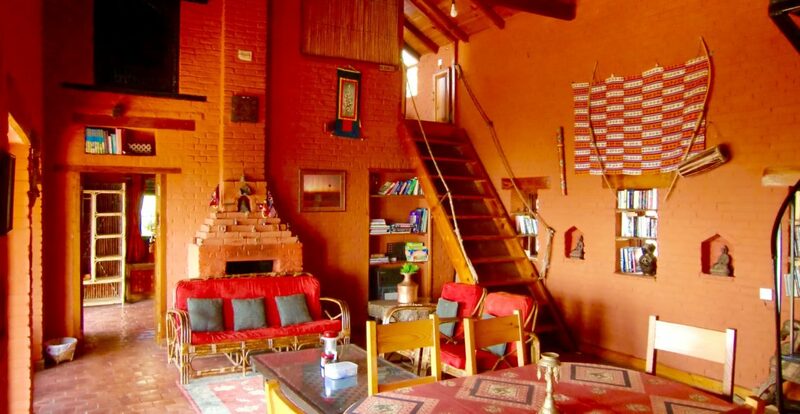 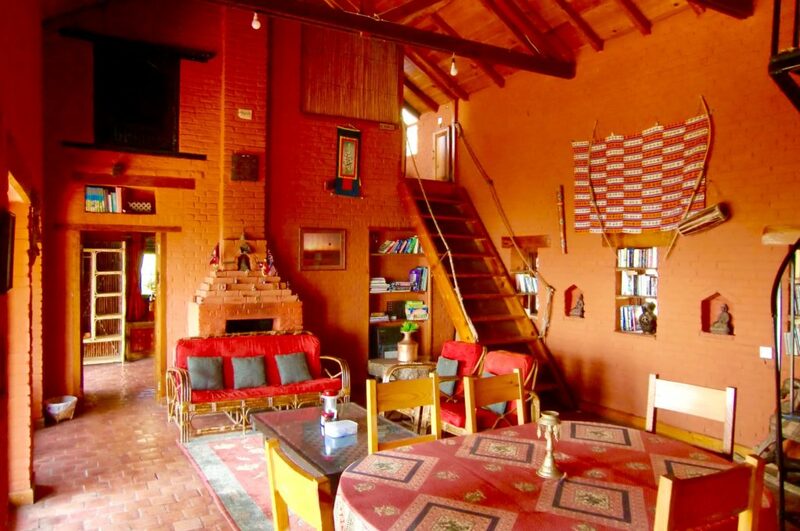 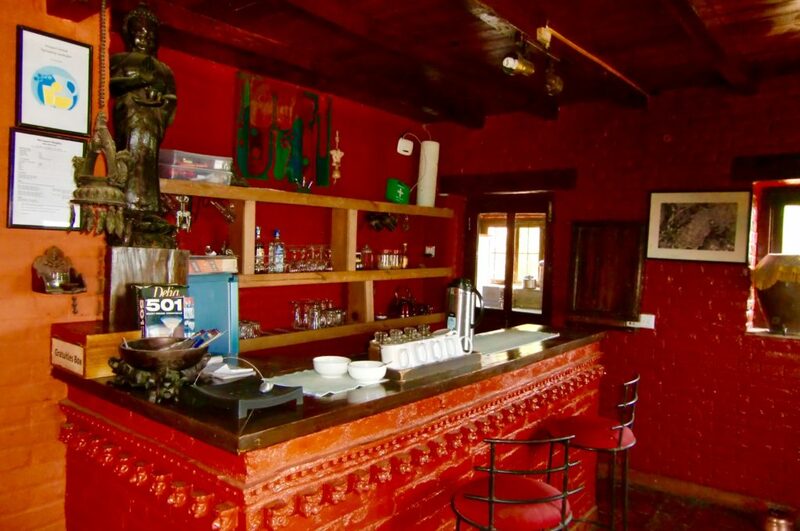 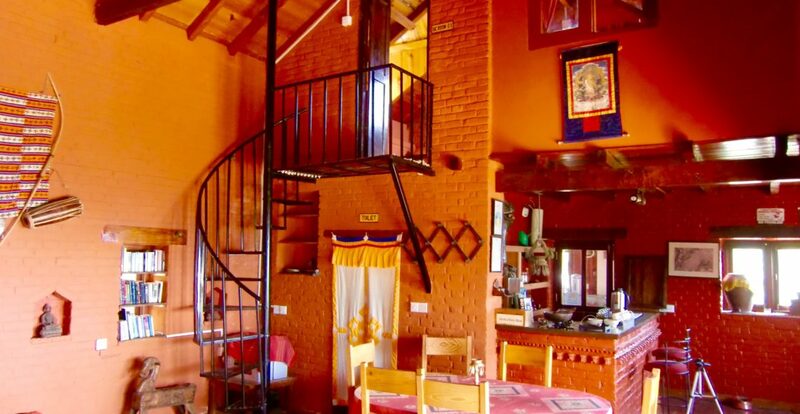 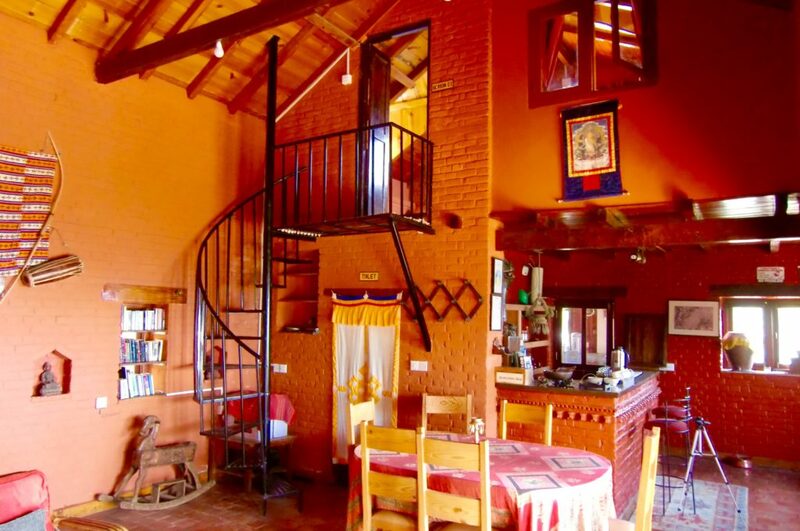 Beautifully furnished using traditional materials and colours you will feel completely at home. 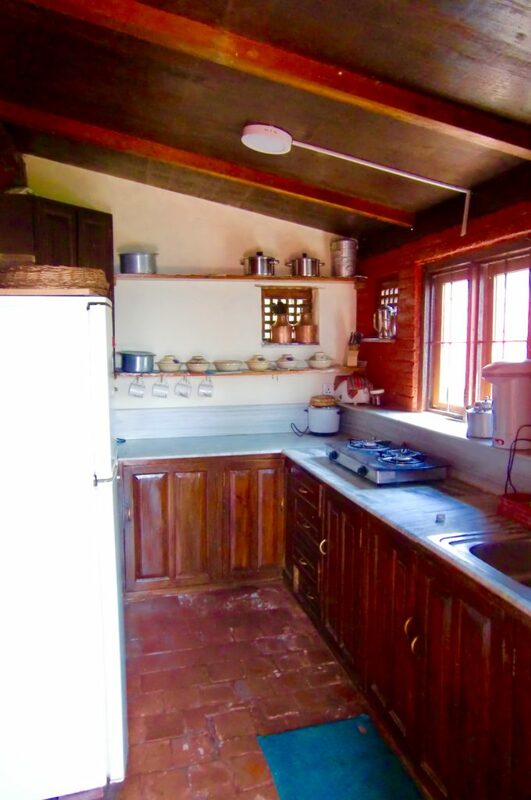 Ideal for families or a small group of finds. 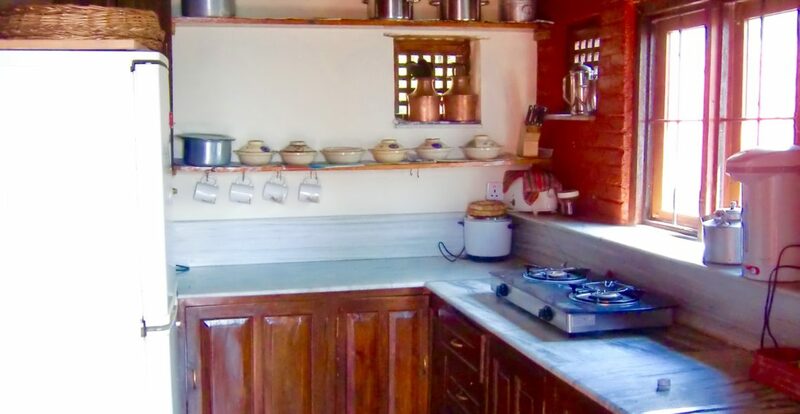 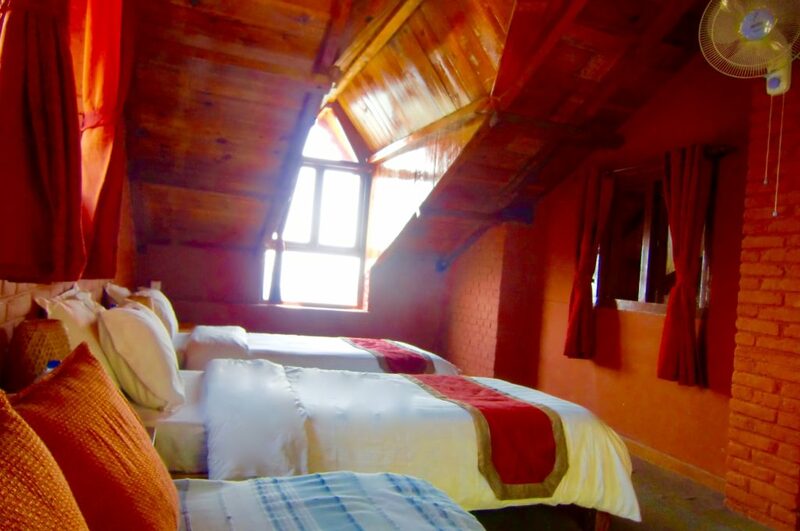 The Cottage has 3 rooms and the price is based on 6 persons. 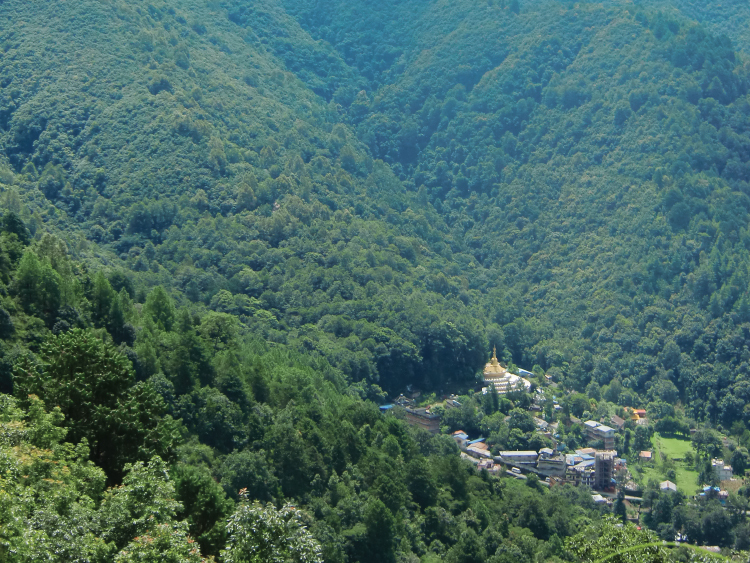 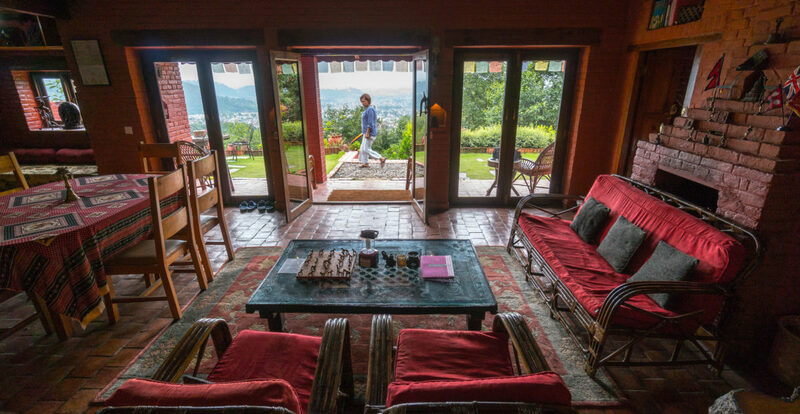 Wake up in the mornings to fresh air and the lovely garden terrace with amazing views down into the Kathmandu valley. 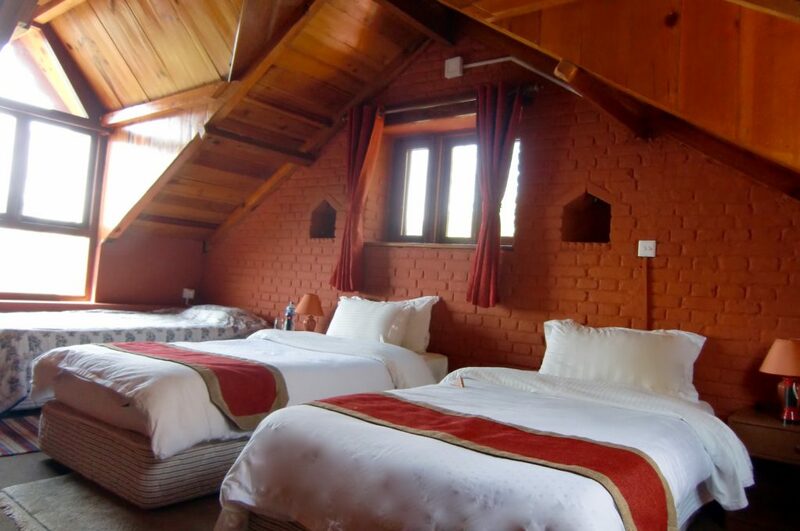 US$ 380.00 per night for a maximum of 6 adults. 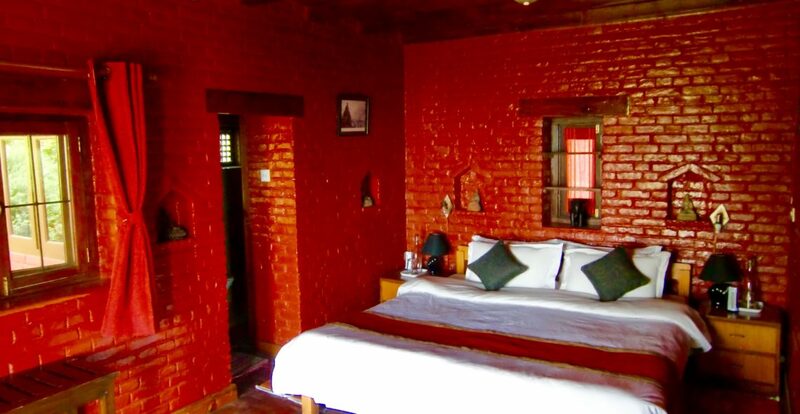 A surcharge is applicable for additional persons staying. 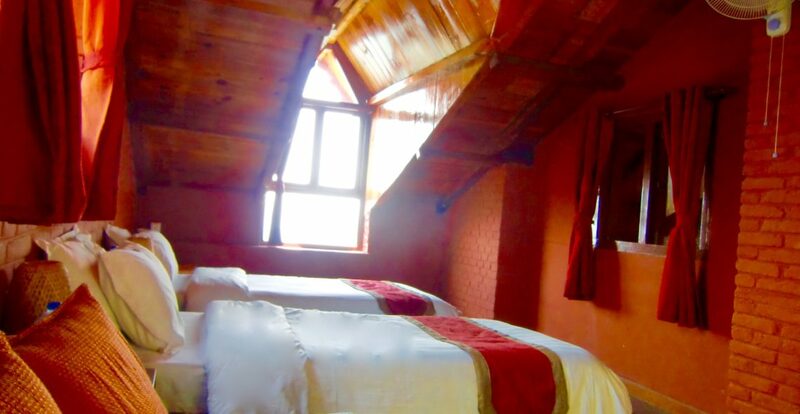 All rates are subject to 13% tax and 10% VAT service charge.